Earlier this month, the annual James Beard Foundation Awards were held at NYC’s Lincoln Center to commemorate those who best represent the culinary industry in North America. 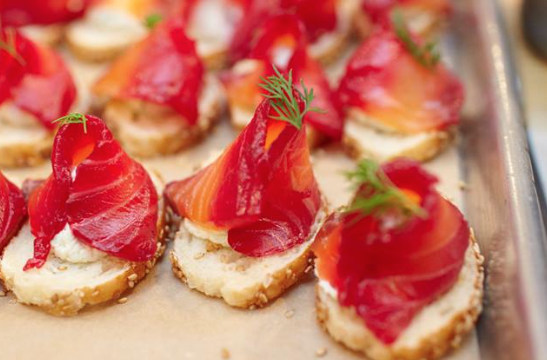 The annual awards ceremony is one that represents the highest honor for food and beverage professionals, and is organized by the James Beard Foundation (JBF), whose namesake was one of the most cherished American culinary legends of all time. 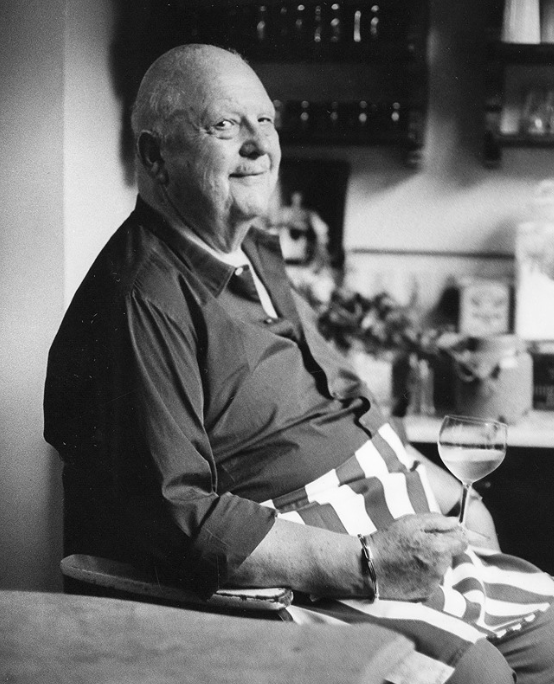 For more information about James Beard, and how his legacy continues to live on, visit the James Beard Foundation website.